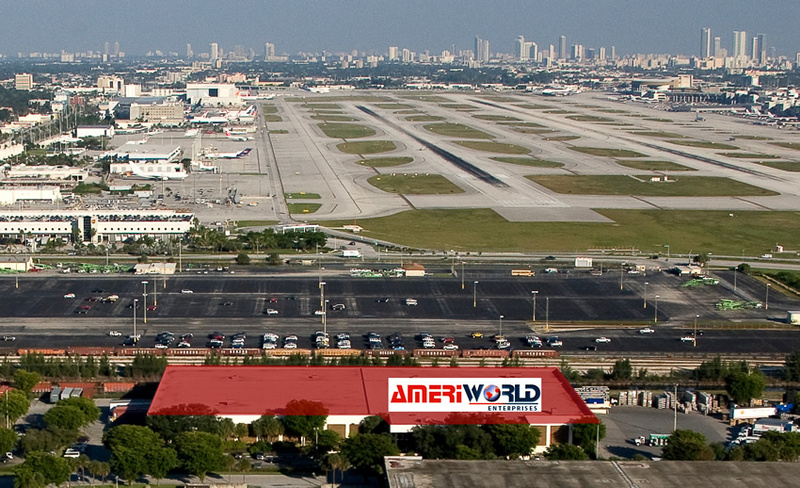 It is Midyear 2014 and the Miami industrial real estate market remains strong. Even as new warehouse space is being delivered the vacancy rate decreased to 5.6% and absorption was a positive 1.2M sq. ft. for the 2nd quarter of this year. Landlords continue to push rent growth while prospective tenants are rushed to make decisions more quickly as activity increases.“Time kills all deals” as we often say in the real estate profession. New developments are being encouraged in our market. CNL is developing Carrie Meek International Business Park adjacent to Opa Locka Airport. The project will total 1.7M sq. ft. on 122 acres. In addition, Bridge Point will be constructing Crossroads which will measure about 500,000 sq. ft in northwest Miami-Dade County. South Florida Refrigerated Warehouses are Hot! From South Broward to Miami-Dade there have been three new, deals involving warehouses with significant amounts of refrigeration. The ComReal team was involved in all three of these transactions. There are only six refrigerated warehouses left available right now in Miami-Dade County. ComReal has recently prepared a report summarizing these properties as well as the overall market. Please contact us anytime to receive a copy of this report. Thank you very much. Featured Property: Flagler Station Warehouse Space for Sub-Lease. Have you seen the new aerial drone videos? This is the latest in state of the art, commercial real estate technology. Checkout the aerial exterior and interior video tour for our warehouse space in Flagler Station in Medley. The ComReal Companies 35th Year Anniversary! The ComReal Companies celebrated their 35th year anniversary on May 30th, 2014. ComReal’ers past and present affectionately refer to this day as “Red Day”. We look forward to another 35 years moving forward! Be sure to visit and bookmark ComReal’s new landing page at www.ComRealSouthFlorida.com. Looking to warehouse your products in Miami? How about a trusted group to handle the logistics as well? If so, then we’d like to introduce you to our friends at Ameriworld Enterprises. After meeting with them and touring their warehouse, you will feel as though you are part of a neighborhood community where everyone is there to help assist you and your business to grow.